Since 2005 Alli has run private music therapy practice in both clinical and community settings in the areas of early childhood intervention, special educational needs, autism spectrum disorder, juvenile detention, youth engagement, mental health, palliative care, perinatal care and speech-rehabilitation. 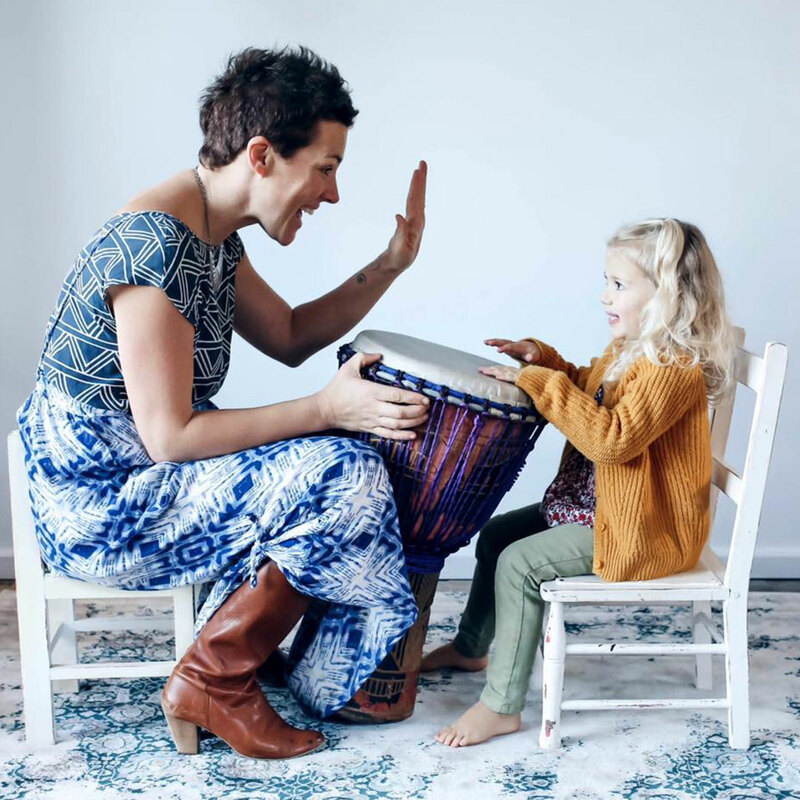 By combining Western music therapy practices with the traditional healing modalities of India, Tibet, Africa and America Alli has developed a holistic practice which offers a wide range of services based on the implementation of sound. Alli is based in Moorleah, Tasmania Australia.